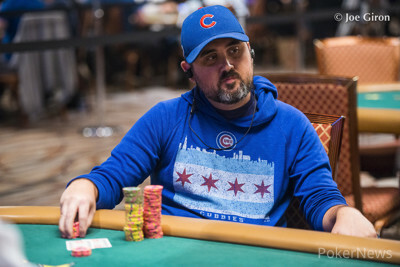 Jason Mangold had been all in a couple more times after Scott Magereson forced him to fold on the river, and before now he had no calls. But this time around he did get the call and was ahead preflop. 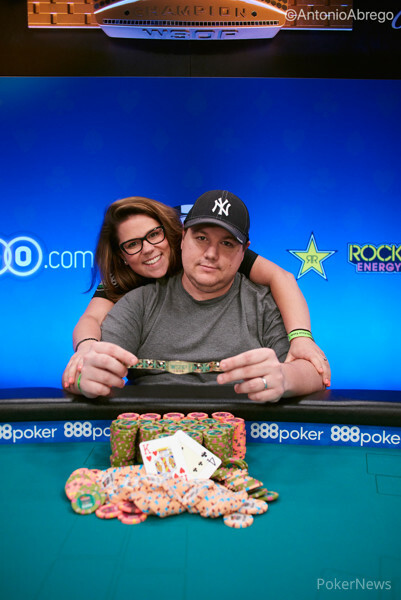 Volpe took the lead with a pair on the flop and sealed Mangold's fate when he hit trips on the turn. Mangold exited the Brasilia Feature Table and took away $32,700 for his efforts.